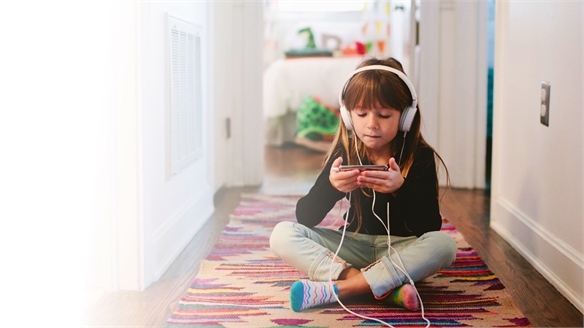 The dominance of digital tech is affecting children’s expectations of entertainment – prompting analogue toy brands to reduce game times and augment action for shorter attention spans. 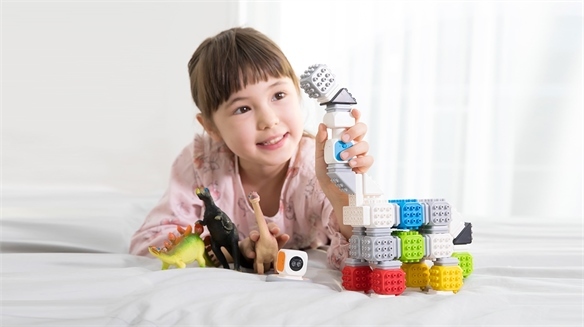 Meanwhile, educational toys are embracing slow play to reinforce mindful interactions. 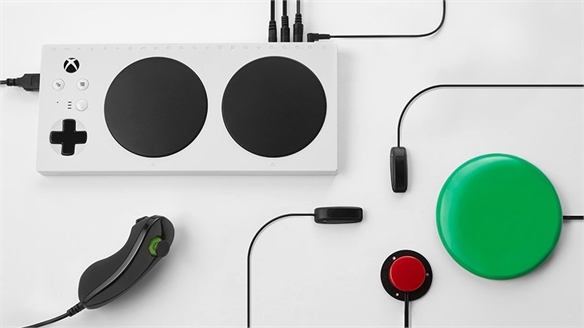 We unpack how strategic timing is being used to reinvent old favourites this Christmas. Board Games Compete with Digital Play: US company Hasbro has released a new version of the family classic Monopoly that reduces game play to 30 minutes in order to hold children’s shorter attention spans and compete with digital devices. 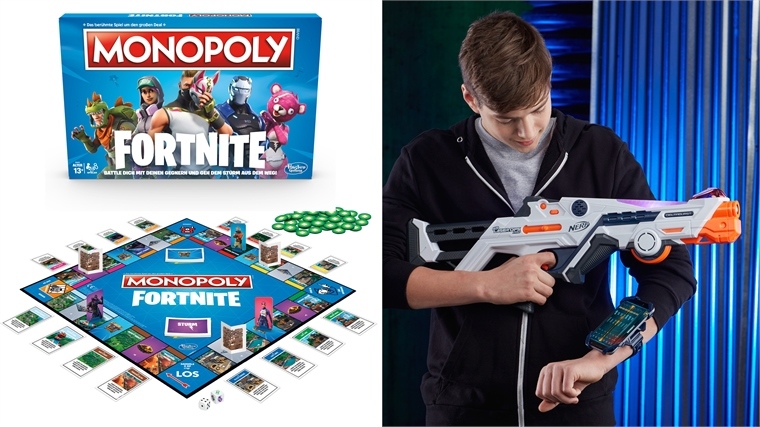 Monopoly Fortnite is also based on the popular online battle game and uses the storm within its narrative to shut down sections of the board, allowing players to progress faster to the finish. 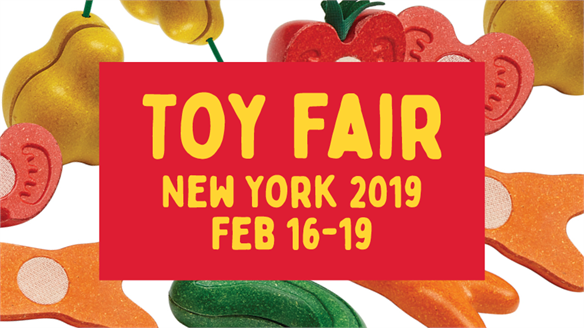 Extreme Inside Action: Tech has also influenced the development of Hasbro’s new Nerf blasters, which embrace the high-octane action of digital screens to offer mess-free play for indoor environments. The Laser Ops DeltaBurst uses low-intensity lasers rather than foam darts to shoot and detect hits between players. 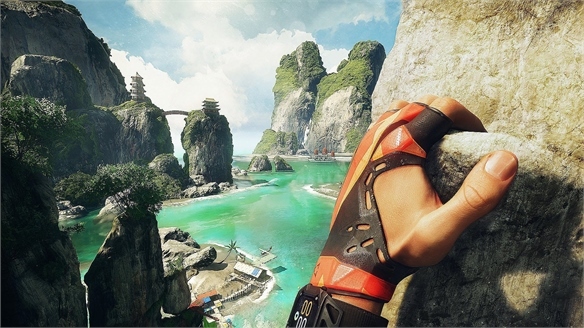 The device features a corresponding app (an armband’s included for holding the smartphone), providing up-to-date information on performance as well as a solo-play version. 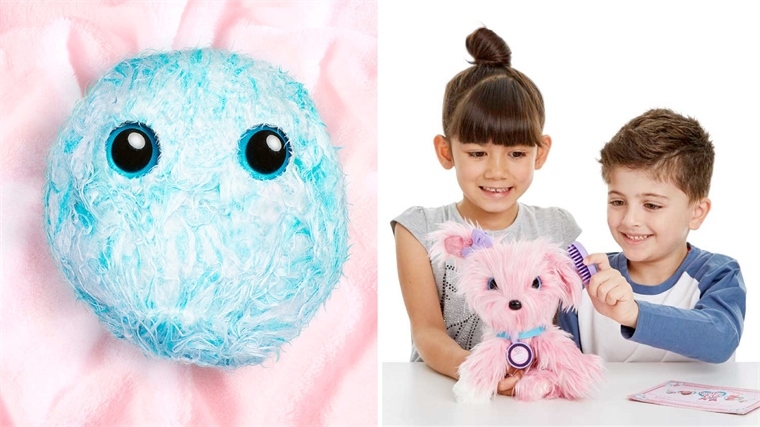 Compassion Care: Scruff-a-Luvs is a plush toy brand from UK company Worlds Apart that teaches children the importance of investing time and care in their pets and possessions. 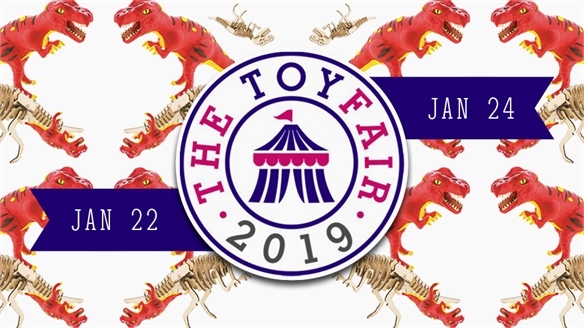 The toy is bought as a matted ball of fluff that children must wash, blow dry and brush to reveal its secret identity – a dog, cat or rabbit. Part of the cost of every purchase is donated to British animal welfare organisation the RSPCA. 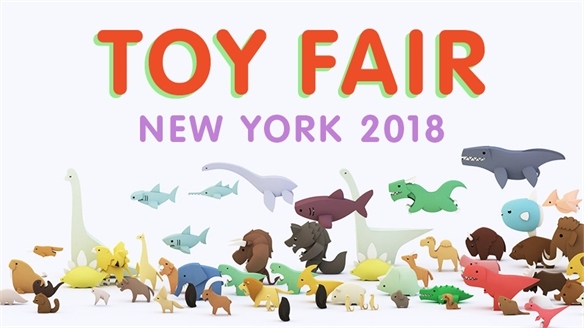 For the most influential trends in children’s toys this year, see Toy Fair New York 2018. 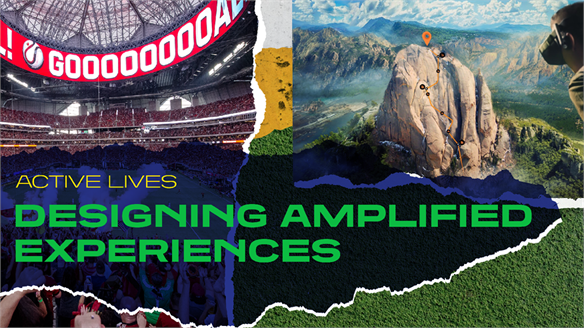 For more on how digital tech is offering thrilling experiences indoors, see Designing Amplified Experiences. 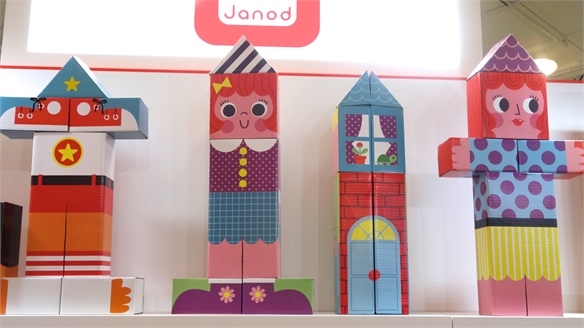 Ready for Gen Alpha: Kids Tech at Mobile World Congress MWC 2019: Tech for Gen Alpha At Mobile World Congress 2019, new products aimed at the digital natives of Gen Alpha reflected emerging attitudes about how children can – and should – interact with technology. 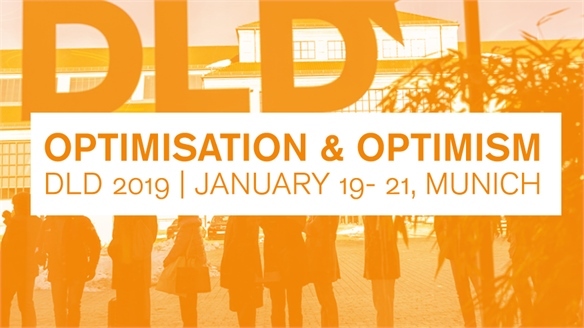 DLD 2019 DLD 2019 How can consumers' lives be optimised for the future, without sacrificing their future optimism? 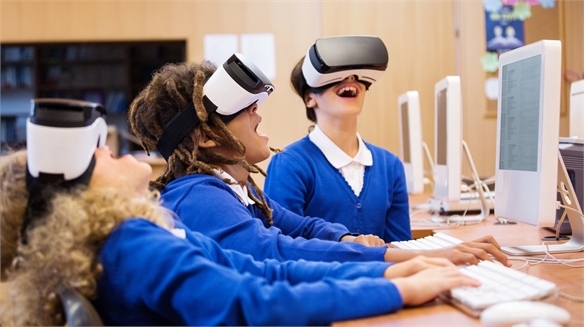 This year's Digital Life Design (DLD) conference in Munich presented new solutions to streamline productivity from the technology, culture and education industries. 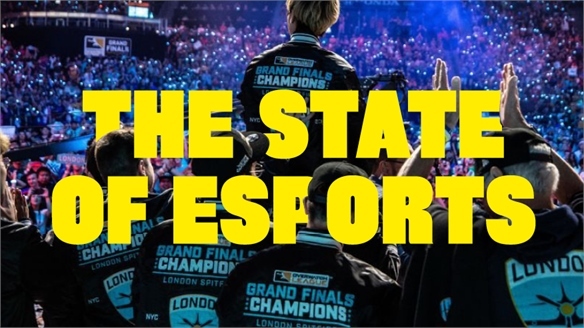 The State of Esports The State of Esports According to Nielsen, more people watch gaming video content than HBO, Hulu, Netflix and ESPN combined. 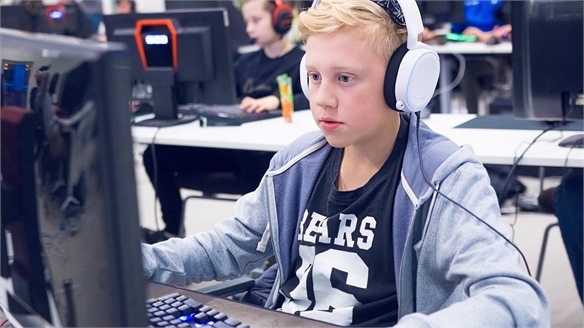 We highlight key opportunities for engagement with esports' hyper-social fan bases, and look at how brands from Doritos to Mercedes-Benz find their own access points to the community. 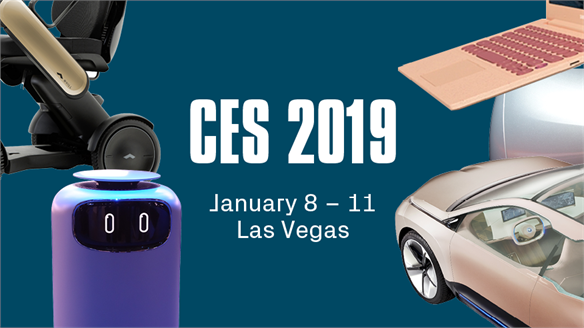 CES 2019 CES 2019 Industry leaders and tech start-ups converged at this year's CES in Las Vegas to unveil the latest in consumer electronics. 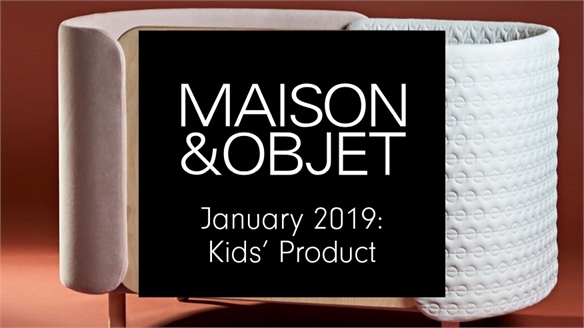 Our reports highlight significant innovations – including a roll-up TV, smart personal safety devices and emotion-tracking cars – alongside key developments in colour, material and finish. 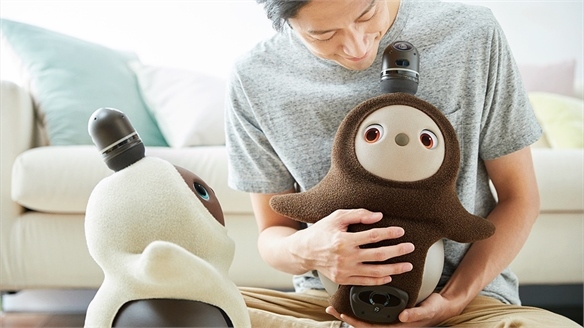 Huggable Robots Support Users’ Emotional Needs Robots Evolve from Server to Friend Experiences of social isolation are now regarded as a normal facet of modern life – nearly half of all people in the US report sometimes or always feeling alone (Cigna, 2018). 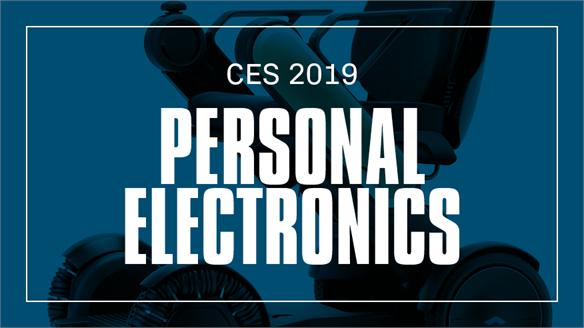 In response, tech companies are rebranding robots as companions to support users’ emotional needs.